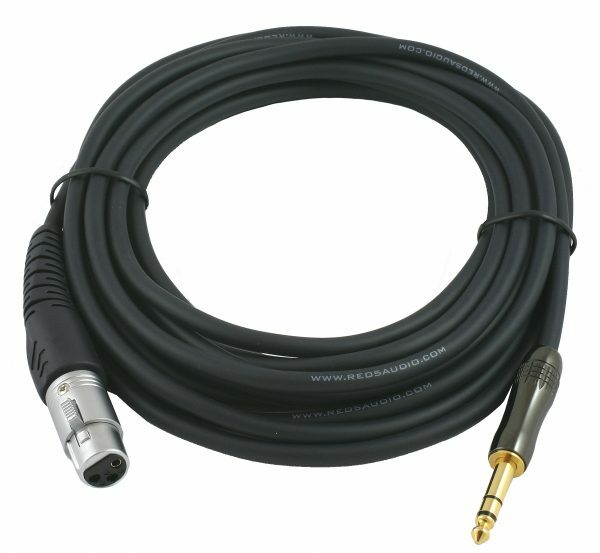 A professional grade XLR -JACK (Female to Male TRS) cable featuring rugged and stylish connectors. Fantastic build quality. See below for details. 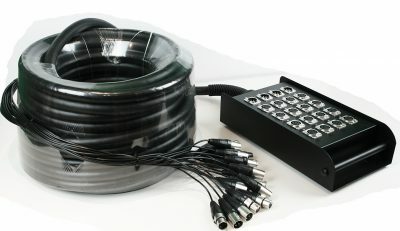 A professional grade XLR JACK cable (Female to Male TRS) featuring rugged and stylish connectors. The JACK plug (TRS) is machined from brass and the connector gold plated. We use top quality PVC, enamel covered wire and oxygen free copper. 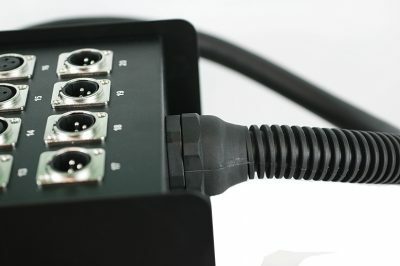 You simply will not find a better cable at this price. Perfect for both live and studio use. We’ve road-tested these cables literally hundreds of times and they stand up to constant use. No horrible, brittle cheap plastic here. Want a cable that coils nicely in your hand? This is it. 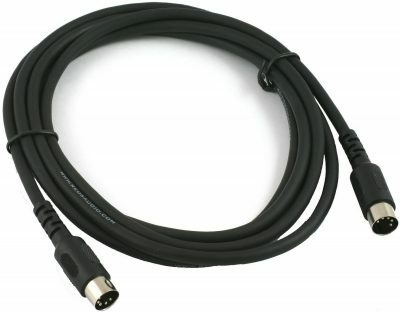 Only premium quality components have been used throughout in the making of this XLR JACK cable. Need something to plug it into? How about a set of our drum microphones?